Poultry Farming – the Agro Africa Advantage. 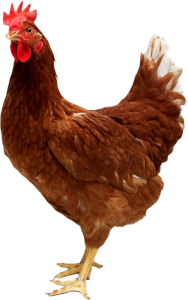 We leverage local and international knowledge and experience in locating the finest poultry systems from Europe, Middle East and Asia, and present them to our clients within the West African Region. We provide appropriate technology including but not limited to Breeders, Incubators, Drinkers, Cold Storage, Ventilation, Heating, Slaughter facilites, Etc. We provide innovative Farming Solutions for sustainable progress. Our professional team works to increase productivity and cost effectiveness. We have the capacity to provide the requisite solutions that guarantee a return on investment.